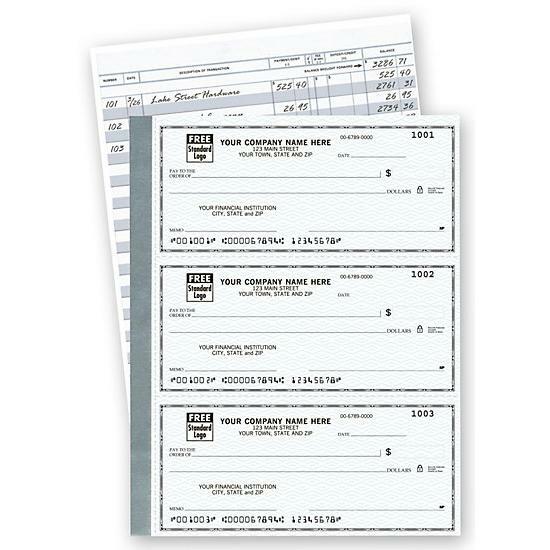 Checks are sold by the box. 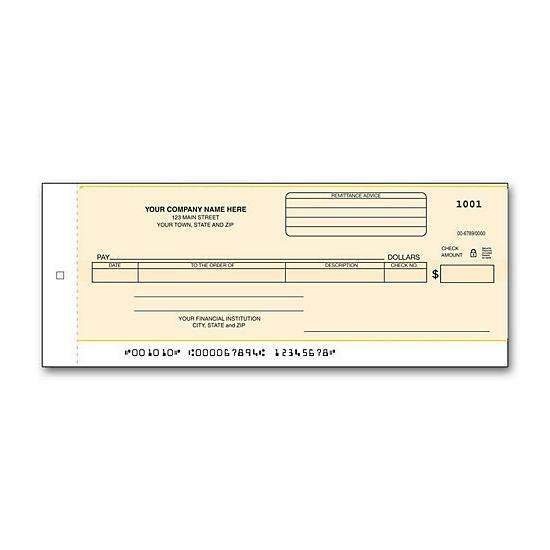 >1 Box of 1 part checks contains 125 checks. 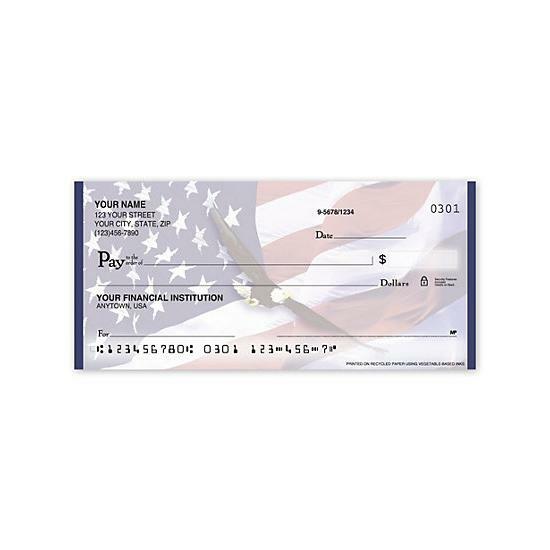 >1 Box of 2 part checks contains 100 checks. All orders must be submitted with a sample check and deposit ticket. 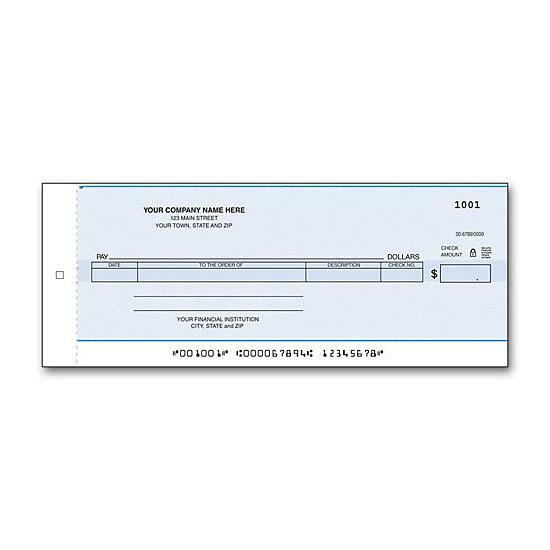 Personal checks ship within 10-12 business days. Add a monogram logo to this product, custom logos not allowed.